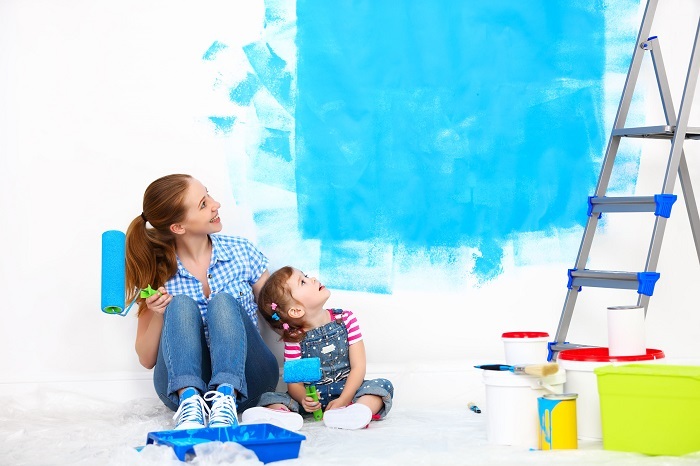 DIY House Painting Tips to Keep Your Home Colourful! This is a famous quote from Ralph Waldo Emerson. So, what is a colourful homemade with? You can get the answer from magazines, websites or even from your friends’ homes. There is a lot of sources to provide you with information about how can you keep your home colourful. 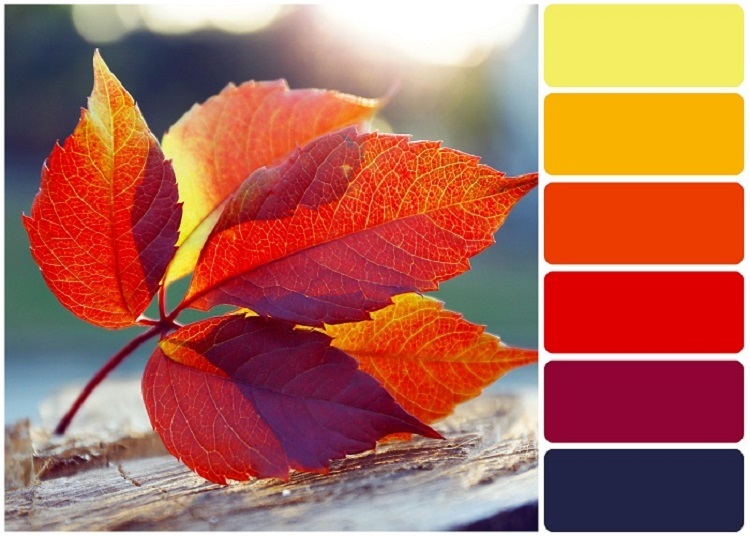 In that spirit, here are some tips to facilitate your decision when making your home colourful. 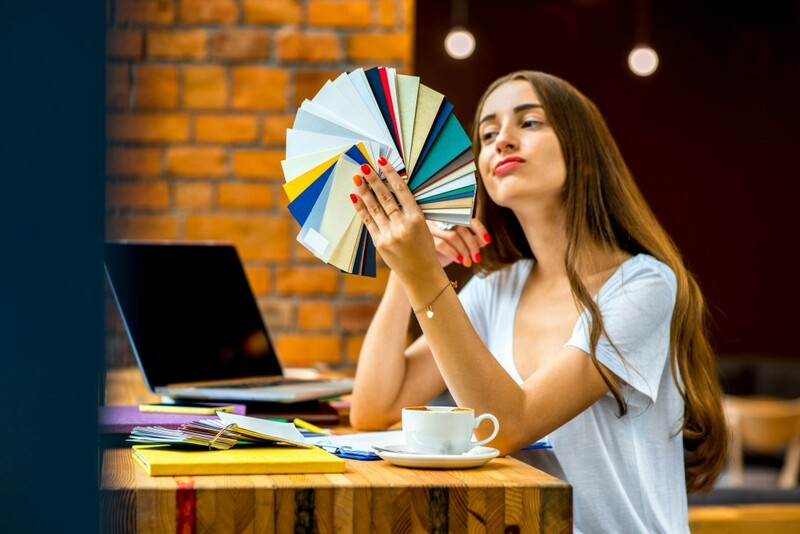 You may be inspired by websites and magazines featuring current interior design trends and decide you want to paint your home by yourself. Colour consultants can also be a source of your inspiration and motivation to undertake DIY residential painting. 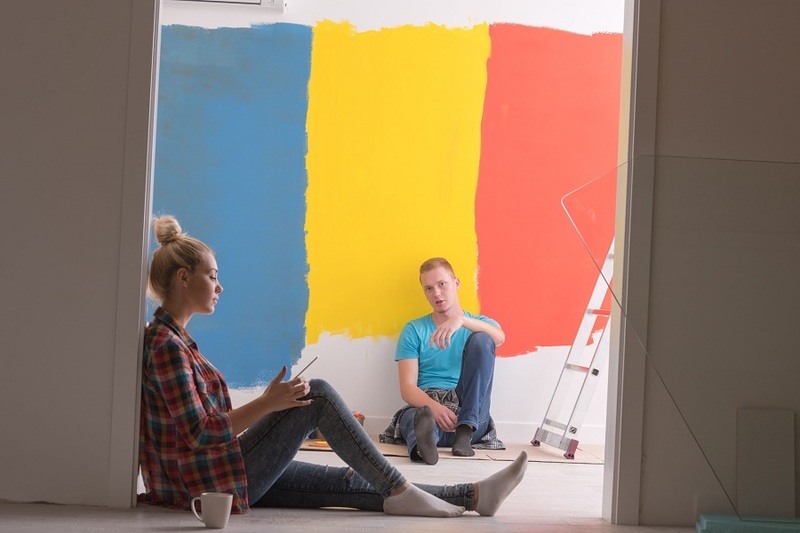 When planning a DIY residential painting project, there’s a lot to consider. Deciding on paint types and finishes, choosing brushes and rollers, and identifying any areas that you don’t want to paint. If you are not already committed to a colour, you can test different paints by painting a piece of foam board to see how light affects the colour. Before buying paint you need to know the square footage of the room you intend to paint. 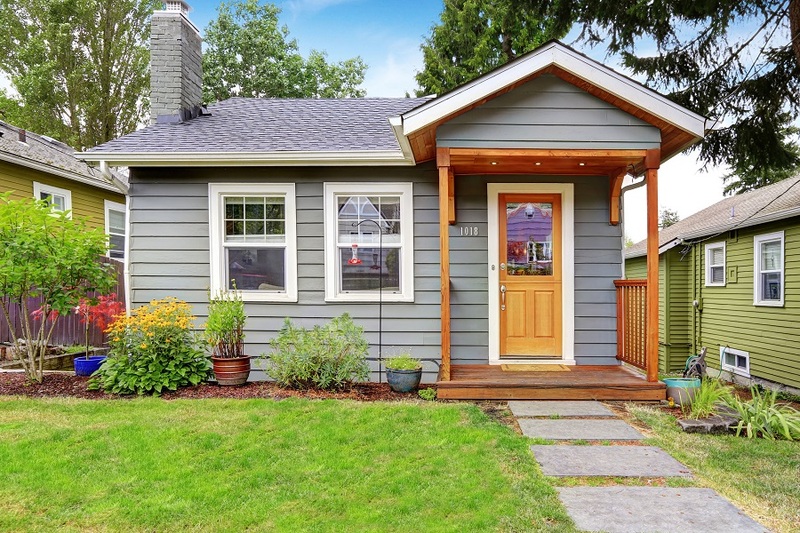 Generally, one gallon is considered sufficient for every 400 square feet. Before applying colour on your walls, you need to know whether the current colour is water based or oil based. Take a white cloth and alcohol then rub it on the wall. If the paint begins to transfer on the cloth, it is water based. It is better to use eco-friendly paints for DIY residential painting as they have little to no volatile organic chemicals (VOC). Use larger naps for heavy texture to reduce the number of coats needed and the amount of time spent. You can mix all of your colour cans together to ensure colour consistency throughout the room. Don’t spend all your time taping everything. Buy a quality edger instead of painter’s tape. Use a hammer and nail to punch holes in the paint can every inch or so, so that paint around the rim can drip back inside the can. Hang moist paint brushes upside down. wrapping them by plastic or waxed paper. Now you have an answer to the question of what a colourful home is made with, haven’t you? One of the most important factors contributing to a property’s value, as well as buyer attraction, is a house’s colour of exterior and interior. A unique and elegant colour helps your property to stand out from the rest. Recently, real estate agencies have been focusing more on the painting and decoration of a property; not only because of the aesthetics but because it can add significantly to your property value. Each house is unique in its decoration and style. So before you begin painting the interior or exterior of your residence, several points should be considered. First, decide your mood. Everyone’s taste is unique and it’s ok to have differences here. After deciding whether you want cool, warm, bright, cheery, subdued or any other reflective theme, choose your paint accordingly. The place you want to paint is also an important factor. Your painting theme should match the interior design and furniture already there. Lighting plays a vital role in how your interior looks, and understanding the lighting and LRV of your room is a must for choosing the right colour. For the exterior too, you have to choose carefully. Take the colour palette of your surroundings into consideration, as you certainly don’t want your property to be the bizarre one in your neighbourhood. An effective use of colour on the exterior of your home can have a tremendous effect. If you are confused or finding the process difficult, then you can always seek professional help regarding colour selection. Most reputed residential painting service companies in Australia work closely with a colour consultant who can help you choose the right colour for your home. When it comes to hiring someone for the paint job, it’s better to hire a professional painting contractor. Nowadays, it’s quite difficult to find the right painting company; one who will meet all of your criteria. There are several measures you should take into consideration before hiring any interior and exterior house painter. Professionalism should always be preferred over cost-effectiveness. Some companies may offer you an unbelievable price but, please keep in mind, better results come with better investment. Chances are, cheaper companies will hire unprofessional or undertrained employees. Their standard of work could be disastrous for the appearance of your house. Hiring an experienced house painter with a diverse portfolio is always a good idea. A professional painting company always provides well-trained and highly experienced staff. They have a reputation to keep. You need to choose a painting service who is flexible and available at a convenient time for you. It is better to select house painters with weekend and night-time availability. Accreditation represents professionalism or quality of service, so it’s good to hire painting contractors who are accredited by reputed bodies like Dulux or MTA. Another important factor is whether the painting contractor carries insurance; like public liability insurance, home warranty insurance, worker’s compensation insurance etc. Also, the house painters must comply with be Work Health and Safety Compliant. Always provide or specify that the painting contractor uses quality paint of a reputed brand, as well as quality tools. It is more beneficial to hire a painting and decorating service that works closely with a colour expert. Most reputed companies have one. Always hire professionals who meet, or indeed exceed, painting industry standards. Painting your property is not an easy task; you need to plan beforehand and consider several factors like colour selection, hiring the right residential painting company and cost-effectiveness. The interior or exterior colour of a property represents your unique choices and sense of creativity. So, decide carefully! Choosing the right colour to paint the interior or exterior of your house can often seem quite tough with so many colours, shades and brands on offer. But picking the best fit for your home will be very important in both the long and short-term. There are several factors to take into account before making your final selection. The different lighting you have in your home can vastly affect the way your paint looks on your walls. Bright red walls could look fantastic in natural sunlight but can feel claustrophobic with a dimmer lamp or ceiling light, conversely, a fantastic grey colour could end up too dark in an already dim room. To properly select the correct colour, bring a swatch into the room and see how it looks with the lighting there. It’s important to have a coherent look and feel to your house, rather than feeling like one room after another has a completely different mood. Consider how your paint will work with the other rooms of your house – how will it integrate with the colour scheme you have already implemented in other rooms. Furniture is a huge part of creating the feeling of a room. But many of us make a big mistake not considering the type and colour of the furniture before painting the rooms. If you have big, dark pieces of furniture; it’s often a good idea to opt for a light wall colour which will give the room more light. It will also make the room look more spacious. Everyone knows that white walls will create a feeling of more space in the room. Darker colours will give you the feeling of being in a smaller enclosed space. But it’s also important to think about how other colours will make your room feel. Reds and pinks will lend warmth to the room while blues will give a calm, cool feeling. Greens are said to give a feeling of tranquillity and health while purples are relaxing and yellows are energising. You are much more likely to end up with something you love if you keep these factors in mind. It’s always a great idea to swatch a little bit of the colour on your wall and live with it for a time before you finally go ahead and paint the whole room. When in doubt, you can, of course, hire a professional who will be glad to guide you through the colour selection process.